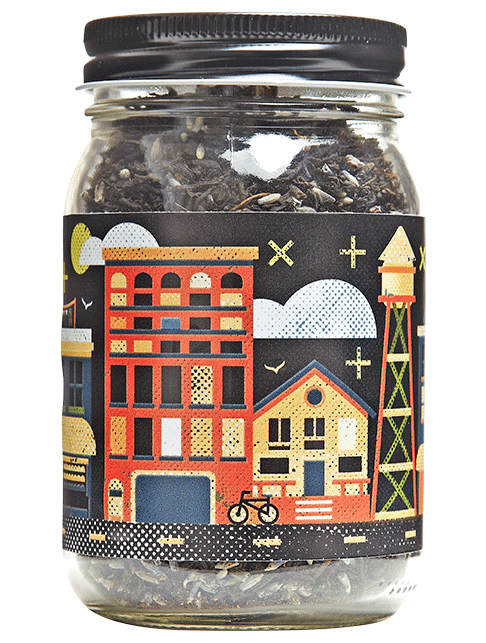 Life’s stresses are a bit more manageable with a piping hot cup of Lavender City. This creamy Earl Grey features a soothing lavender infusion. A perfect addition to a cozy afternoon sitting on a rocking chair by the fire. Add milk and sugar to taste!